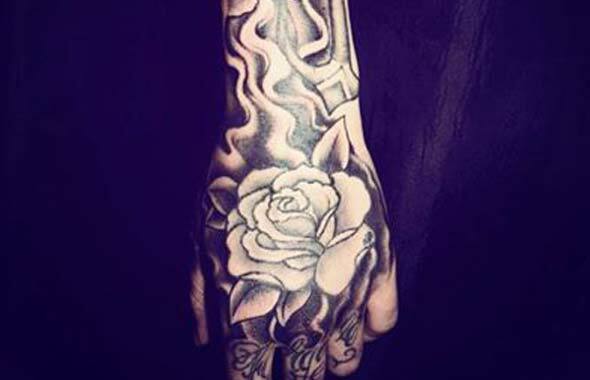 Indy N Ink is a specialist tattoo parlour, serving Cleethorpes, Louth and the surrounding areas. 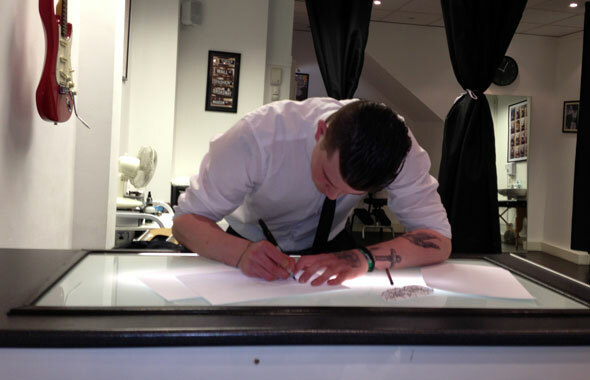 We pride ourselves on modelling our tattoo studio on a luxury boutique, which provides a bespoke, customised service. Rather than simple getting our clients to choose their ideal body art from a selection of standardised designs, we offer a personalised experience, encouraging you to open up about your chosen design and creating a unique piece of body art which meets your needs and conveys your message. We prioritise the safety and comfort of our clients, and our high end tattoo studio is tailored towards these factors. We offer privacy facilities for each work station, and the parlour has disabled access and WC facilities. The tattoo parlour is thoroughly cleaned twice a day and each work area is stripped and cleaned down after every application. Over the last four years we have performed over 7000 tattoos, working with clients from all over the world and from all walks of life. We’ve worked with clients with skin conditions, as well as those who require a tattoo to deliberately hide previous scarring. Our past clients include those who have difficulty staying still and those with varying disabilities. Our experienced, friendly and professional staff are able to cater to all needs. If you would like to visit our tattoo parlour near Louth and Cleethorpes, please get in touch today. Our opening hours are Monday to Saturday 9am to 5pm, with some out of hours times available. We recommend booking an appointment in advance, to avoid disappointment.